The purpose of art is Beauty. Hence my advocation of Pulchrism. I've never had any respect for pure technique or technicality (perhaps to the detriment of my art - or perhaps not), but I believe that the principal technique of the current art movement known as "Rational Painting" is effectively the employing of precision in the application of hue, value and chroma. I use this technique (roughly) myself for the values in my painting because it helps me create the illusion of three-dimensionality, as well as strong contrast, in my paintings. On top of the grisaille underpainting I create solely with values and composition, I glaze a thin layer of colored oil paint to create what I consider to be an adequately illusionistic, proportionate, and hopefully Beautiful image. This technique of glazing thin, transparent, colored glazes over a gray or brown underpainting (known as grisaille and brunaille, respectively) is precisely the painting technique used by most High Renaissance artists. My favorite aesthetic has long been that of colorized black-and-white photographs. Grisaille with glazing achieves a remarkably similar result to colorized photographs. 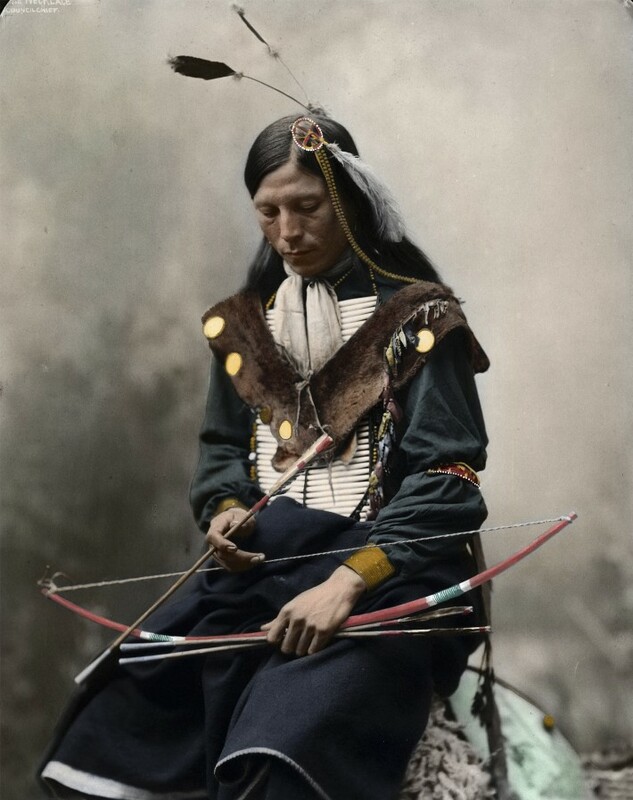 See below for examples of colorized photographs. For me, they achieve an unrivaled Beauty in imagery. The point of any technique for me is that it can be a means to an end. Otherwise, I have zero interest in technique, and the truth is I despise pious technicians who are only creative with their technique, but not with their art, or other aspects of their processes. Again, my primary goal - in painting and in any other medium - is to achieve Pulchrist Beauty, because I aim to reestablish Beauty to the exalted position it once held for art prior to the 20th century. This is not regressive on my part, it is classicist. I believe in what I call Eternal Culture. High-minded creators have always looked to the past for inspiration and to understand what matters. In the current anti-culture which we find ourselves suffering, it is assumed that taking the cue from the past is looking backwards. But classicism and romanticism have always seeded new progress. Artists from the 15th to the 19th - from Michelangelo to Rodin - studied classical Greek and Roman art, architecture, mythology and philosophy so that they could build upon it in their own time. How are we different? How are we better or smarter than they were? Have two centuries of industrialization and computerization afforded us a wisdom which they lacked? Eternal Culture has always existed, exists now, and will always exist because it is based in the laws of nature: symmetry, proportion — and, above all: BEAUTY. Anyone who challenges this axiom is either deluded or ignorant. Further, concerning technicality: Venetian Renaissance painters, for example, obviously strove for adequate verisimilitude, but appear to have been equally concerned with aesthetic choices in color, proportion, and I would say, above all Beauty - especially Giovanni Bellini. Relative to this - in my case - I make no claims to have any technical skill whatsoever - and I wouldn’t disagree with a critic who found my technique lacking - but I try because I want to help reestablish Beauty as the purpose of art. I am not necessarily partisan to painting as a medium, over, say video or any other given medium - they all have their own logistical limitations - but as a post-medium artist I am currently using painting because it seems to lend itself most toward the creation of Beauty. However, video, photography, and music are all contenders for my attention, and as such I hope to be able to continue employing those media as well. 19th century French academic painters (particularly Ingres) seemed to have placed technical mastery above all else, and this is the weakness of the currently revived atelier movement - because it tends to afford technique a higher status than aesthetics — or view technical prowess as aesthetics (which is a great crime in my book). I would love to be able to attend, for example, The Florence Academy of Art, or another atelier, to learn French academic painting methods, but such is unfortunately currently out of my reach. Nevertheless, if I were to attend one I would refrain from falling into the trap that art equals technique, and redouble my Pulchristic focus. See The Pulchrist Manifesto for reference.